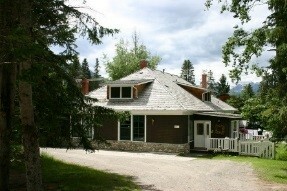 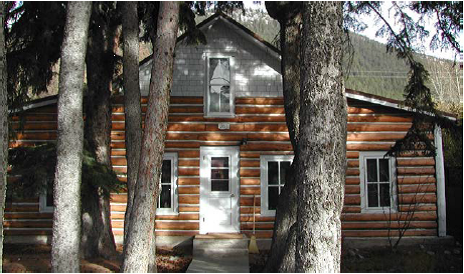 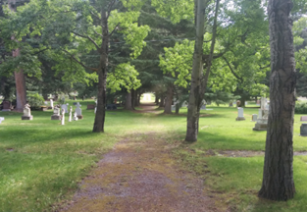 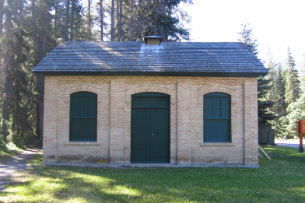 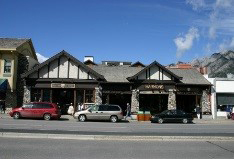 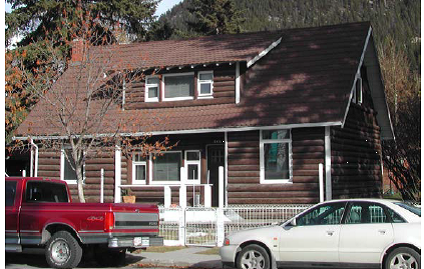 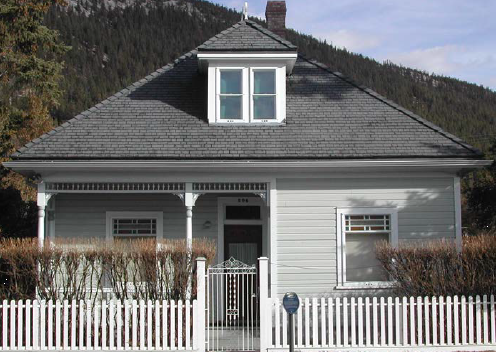 The Historical Resources Act empowers the Town of Banff to formally recognize and legally protect heritage resources of local significance through designation as Municipal Historic Resources. 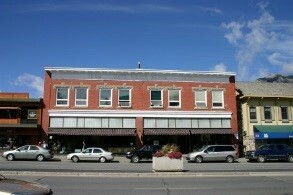 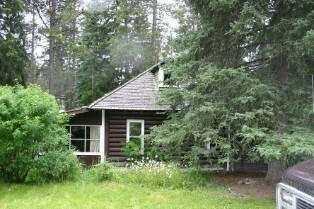 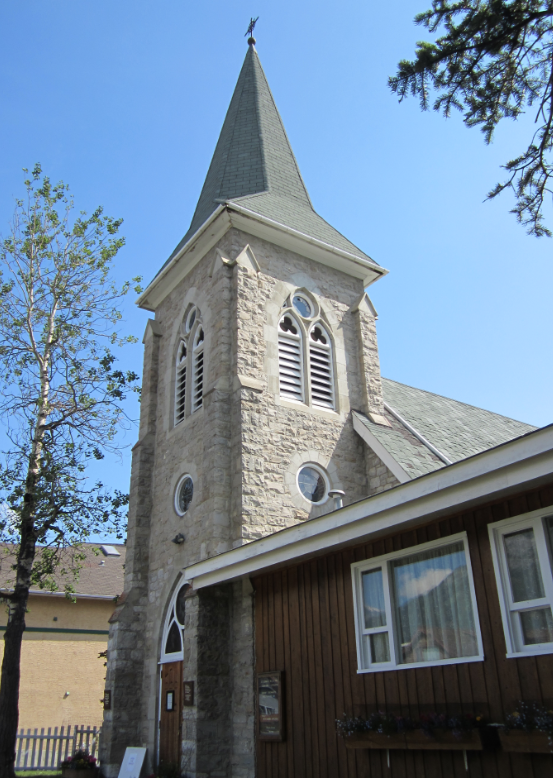 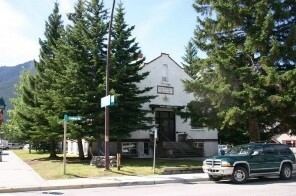 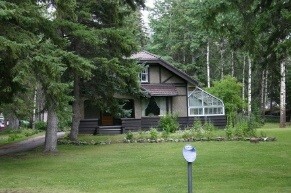 Municipally designated historic resources are also listed on the Canadian Register of Historic Places. 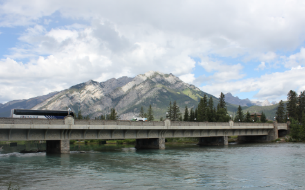 For more information about the Town of Banff’s designation program see the Banff Heritage Resource Policy (PDF).